Nestled between Broadway and Amsterdam in a tranquil, tree-lined street stands 215 West 98th Street, a 95 unit, 12 floor co-op built in 1911. With a full-time doorman, private storage facility, laundry room, elevator and pet-friendly policy, the amenities of this building are accommodating and practical. 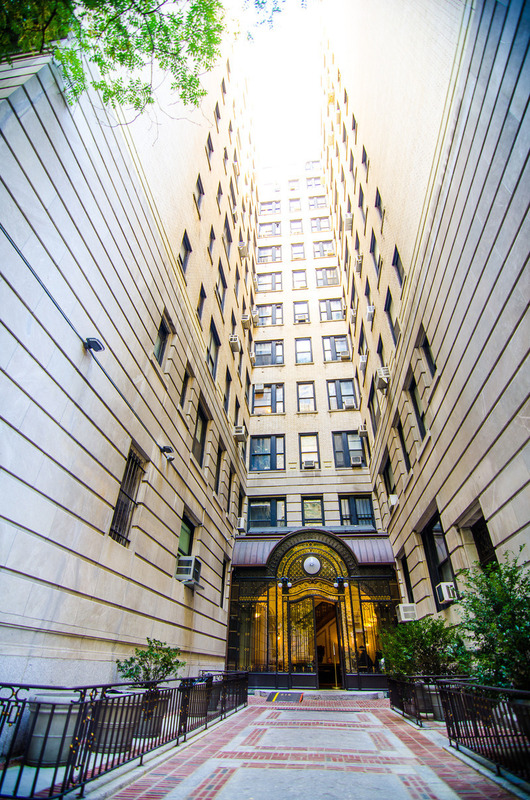 Located minutes away from Central Park, Riverside Park and the 1, 2, 3, B, C subway lies.